Q. What would you recommend for a 5.1-channel surround sound system using very small, wall-mountable speakers and a receiver? I would like to spend up to $1,000 and the most important factor is to get the best sound quality I can for the money. A. 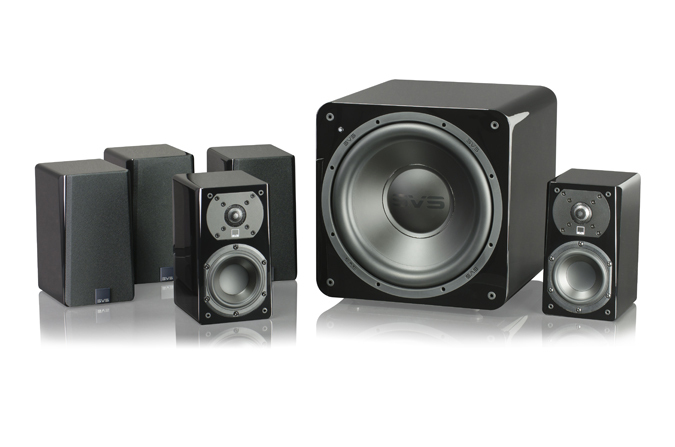 You can get very good sound with your budget, though extremely small speakers do have sound quality limitations. This is because their very small woofers cannot move enough air to produce the midrange fullness and depth you hear in larger speakers. It is most noticeable when you listen to music. If you want very tiny speakers, a combination that has never failed to please me or Sound Advice readers is the $499 Definitive Technology ProCinema 400 speaker system paired with a Marantz 5.1-channel receiver. I have seen the Marantz NR1504 on clearance on Amazon for $299 and the NR1506 is $499. The sound quality is identical and the difference is primarily in wireless features. I’d get the NR1504 for $299 and add a $20 Bluetooth module, saving $180 in the process. The ProCinema 400 includes a subwoofer, so all you need is speaker wire and a subwoofer cable and you are good to go. See them at definitivetech.com and marantz.com. Q. You recently recommended the Onkyo DX-C390 CD changer. What is the difference between the DX-C390 and the DX-C390B? A. The B is for the color, in this case black. Many components are available in both black and silver finish, though today the trend is mostly black. It seems to swing back and forth every ten years or so, where black is in style, then silver, then back again. When you see a B or S at the end of a model or product number, it almost always means black or silver finish. CES 2017: I just returned from the 2017 Consumer Electronics Show in Las Vegas. It was quite interesting and I saw lots of noteworthy products that sell from under $50 to over $50,000. The three things that caught my attention? Mid-century modern styling everywhere, turntables on display around every corner, and Amazon’s Alexa voice control spreading across many different products in many different categories. There were also some great new digital cameras too, and an incredibly beautiful OLED TV that is so thin it looks like a patch of wallpaper stuck on the wall. Look forward to lots of neat stuff in my column and on my website in the weeks to come.